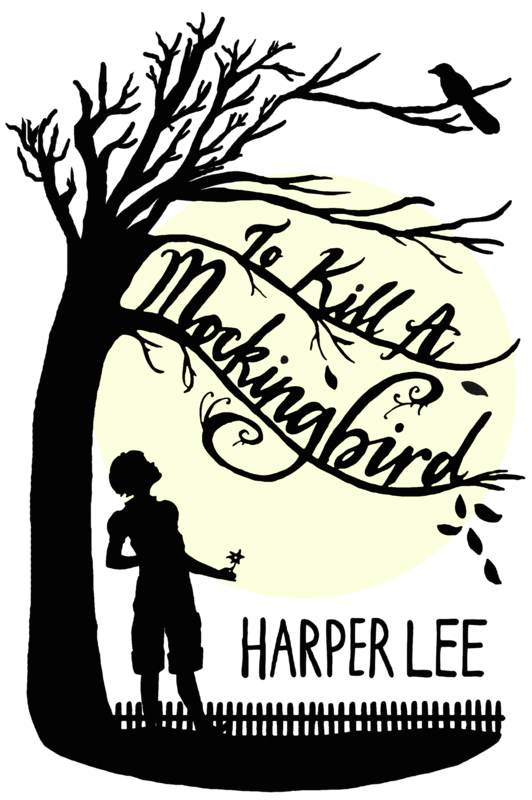 You’ve probably seen the news about the upcoming release of the sequel to To Kill a Mockingbird by Harper Lee. Lee’s much anticipated follow-up, Go Set a Watchman, will come out this July, 55 years after the release of To Kill a Mockingbird. I’ve read a lot about the excitement over the discovery of the manuscript, and a lot about the skepticism over it. Could the reclusive author who claimed again and again to not want to release another book really be deciding now, in her weak state of mind and body at the age of 88, to release a sequel that was “recently discovered”? It is certainly suspicious, but regardless of Lee’s involvement and willingness, this news can serve as a lesson, and maybe a warning, to those who create art, in whatever form. A little over a year ago, I attended Donald Miller’s Storyline conference, a conference where attendees are encouraged to determine their dreams and passions and then create a plan to begin achieving those dreams. At one point in the conference we broke up into small groups and were asked to go around the circle answering this question: What will the world miss out on if you don’t tell your story? The way this question was formed has been helpful to me in my creative pursuits because it takes the focus off of the creator and puts the focus on the potential recipients of the creator’s work. The pressure’s off. Now, you can view yourself as a servant of art, rather than an artist of art. Your job is to help people with what you do, and if you don’t do it, people will miss out. It’s easy, and natural, for creative people to get bogged down in the perfection of their craft. I think—and she has been known to say this in not so many words—Harper Lee was afraid of failure, and this prevented her from releasing a second novel. It also prevented criticism from coming her way. It prevented comparison to her first work that has been hailed a masterpiece, and truly is. It kept her safe from these things, but look at her readers. It’s been 55 years, and the announcement of a follow-up novel has us cheering and clapping and standing in our seats. And we would have done this 50 years ago, had Lee decided to release another novel at that time. Lee has said the story in To Kill a Mockingbird was the only story she had to share. Something in me says that is not true. Something in me says that a person who can write a novel like that has much, much more to say about society, family, race, and culture. So while I’m thrilled about Go Set a Watchman and will be pre-ordering a copy soon, I’m sad that we, the world, have had to miss out on so much Harper Lee could have said to us and taught us over the last 55 years. May we vow to be giving of our art; it’s a gift we’ve been given to share.